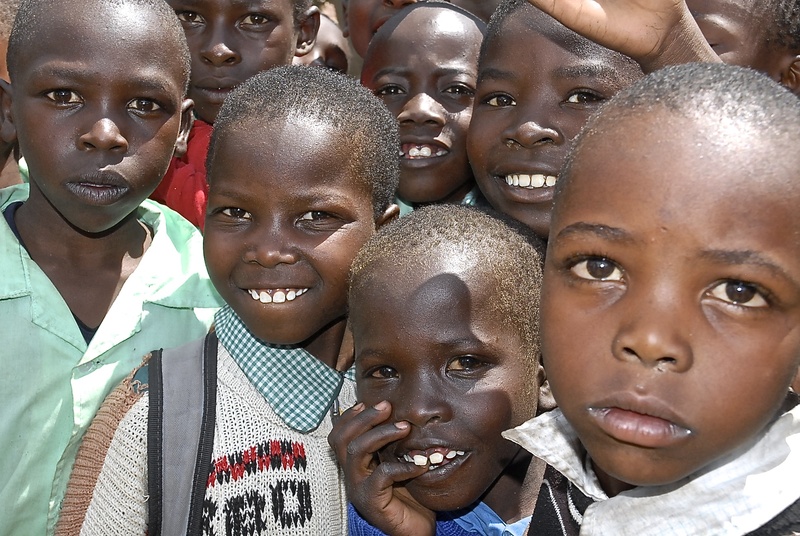 Be a hero, educate an orphan. 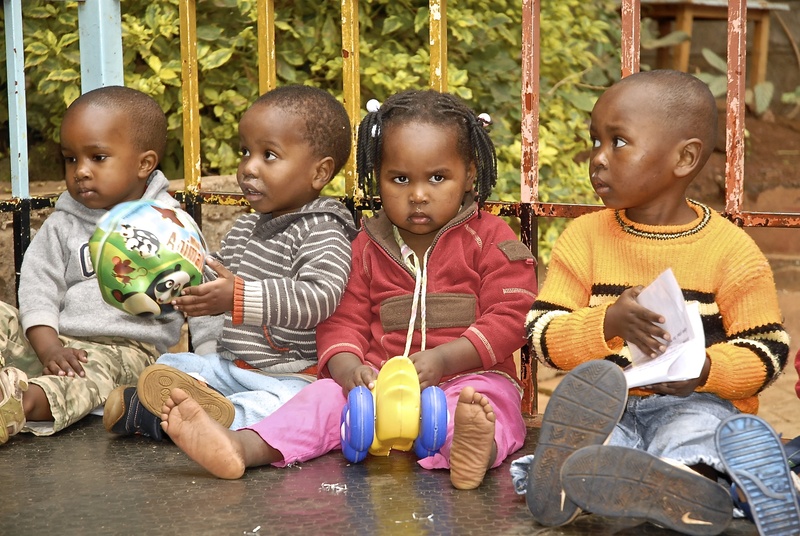 Caring for Kids of Kenya is dedicated to finding generous donors to sponsor children to ensure that every child can go to school. 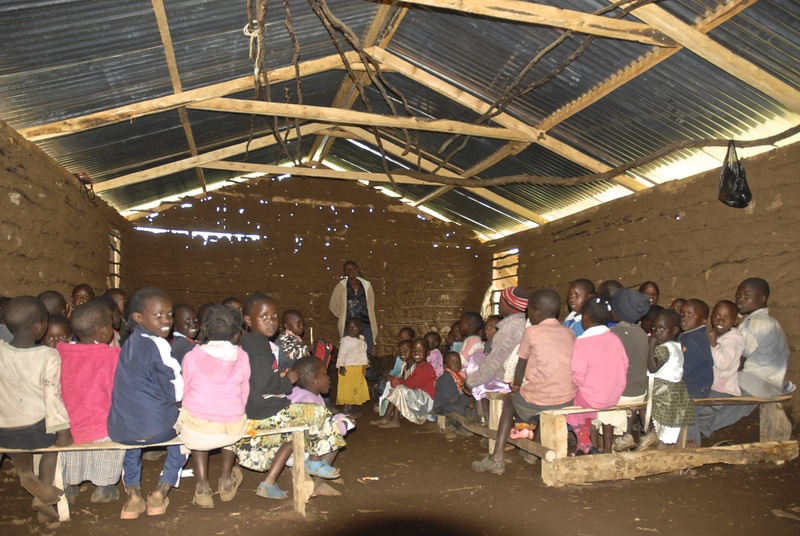 “While visiting Kenya, it was obvious that Caring for Kids of Kenya has made a huge impact in children’s lives through education”. Lynn Beckemeyer UPS Earth City Feeder Department St. Louis, MO. 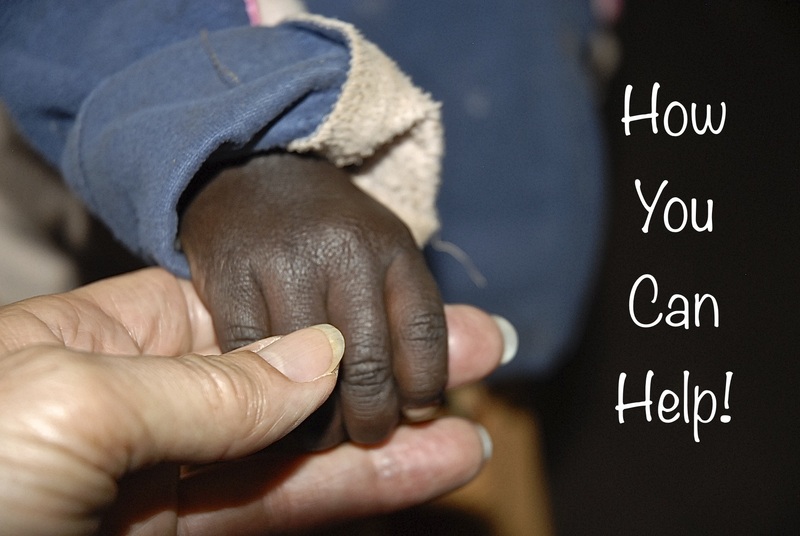 There are many ways you can join Caring for Kids of Kenya. 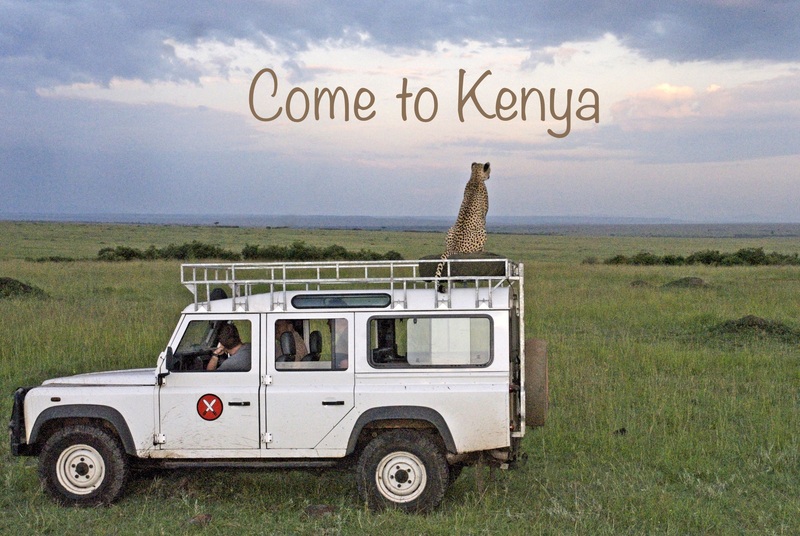 Host a party or fundraiser, become a financial donor or come to Kenya just to name a few. Visit our how you can help page to learn more.